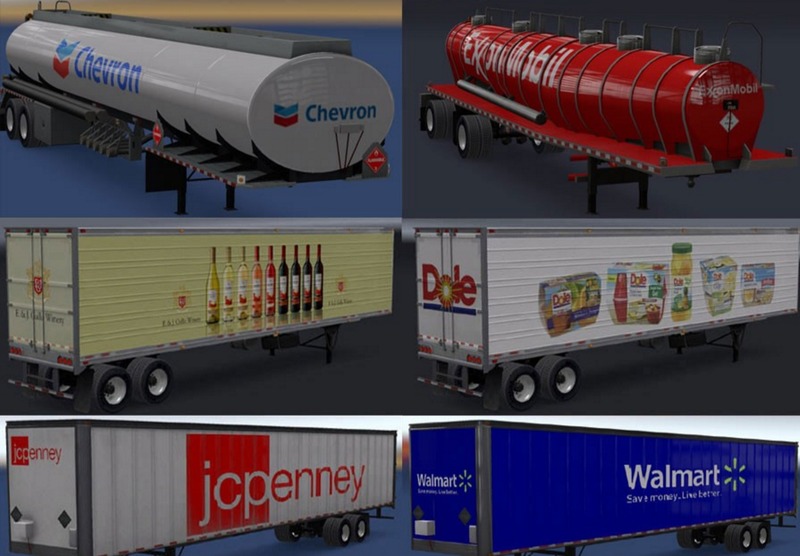 This mod replaces some default companies with real company names, logos, signs and trailers. 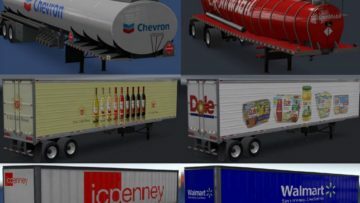 Some plain trailers have also been replaced with BP, Shell, BASF, Fedex, DHL and UPS trailer skins. 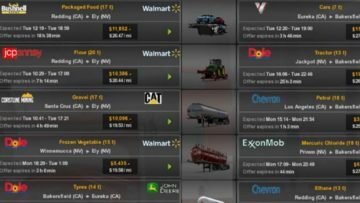 Thank you soooooooooooo much for changing the signs to American companies! Great job!